LUDIQUE COLLECTION has an elegant and minimalistic design. Inspired in the great Australian interior design with a design highly elegant. As art director I want project a refined style but at the same time an eclectic style that allow people play at home and be their own designers. 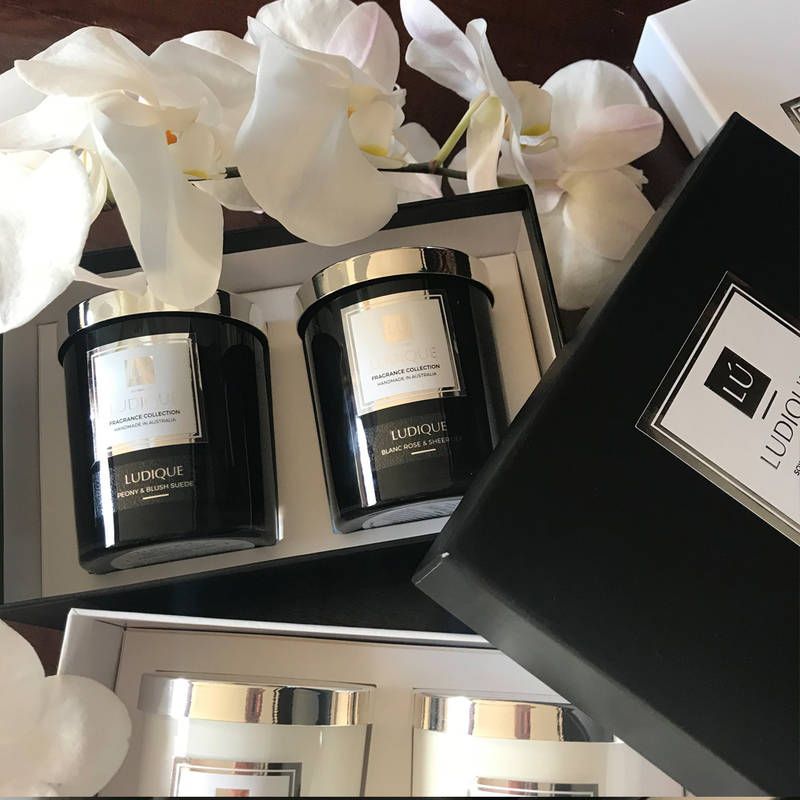 LUDIQUE COLLECTION is a brand that offers a range of creamy, gorgeous and environmentally friendly candles, with the most beautifully blended fragrances, designed especially to connect with your senses and it comes in several incredible containers. LUDIQUE COLLECTION is a brand that inspires simplicity and balance in everyday life.